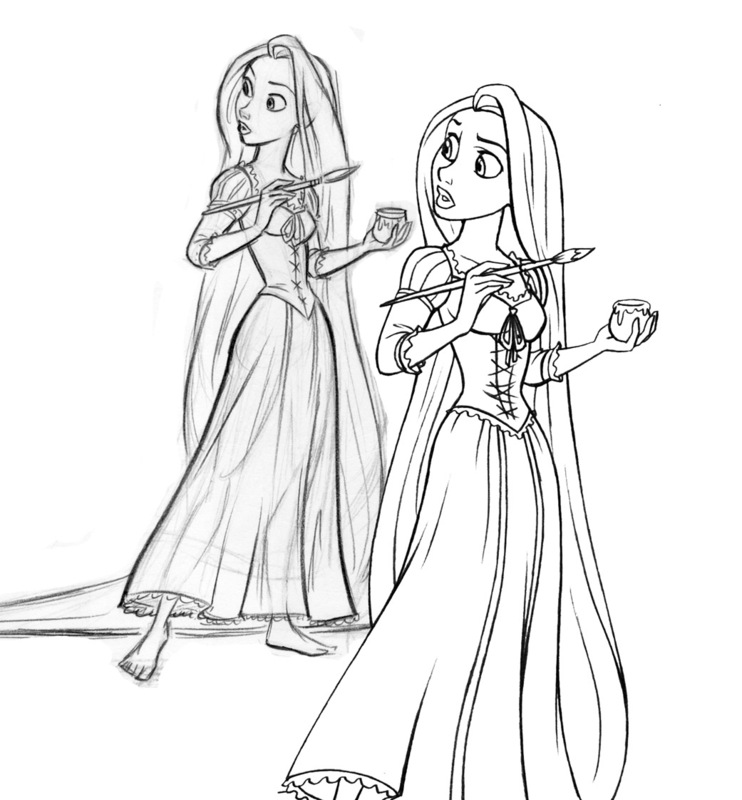 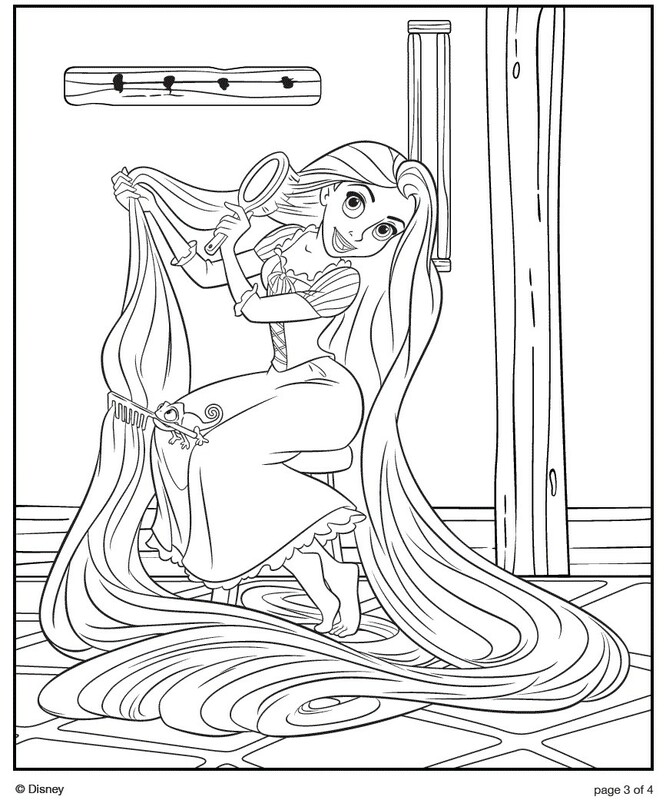 Princess coloring pages brings you five coloring pictures from Disney's latest movie, Tangled - Tangled is basically the story of Rapunzel which is about a long-haired Princess who has spent her whole life in a tower. 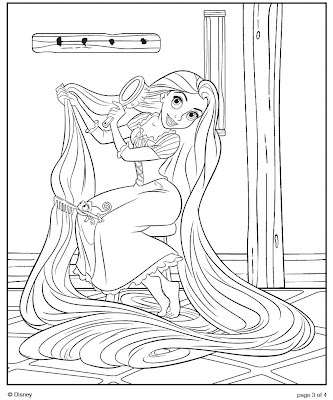 But when she falls in love with a highway robber ( a bandit called Flynn Ryder ) who was passing by, Rapunzel must venture into the outside world for the first time to find him. 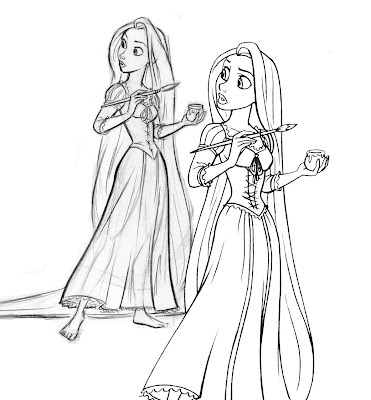 WATCH THE MOVIE TRAILER FOR TANGLED RIGHT HERE! 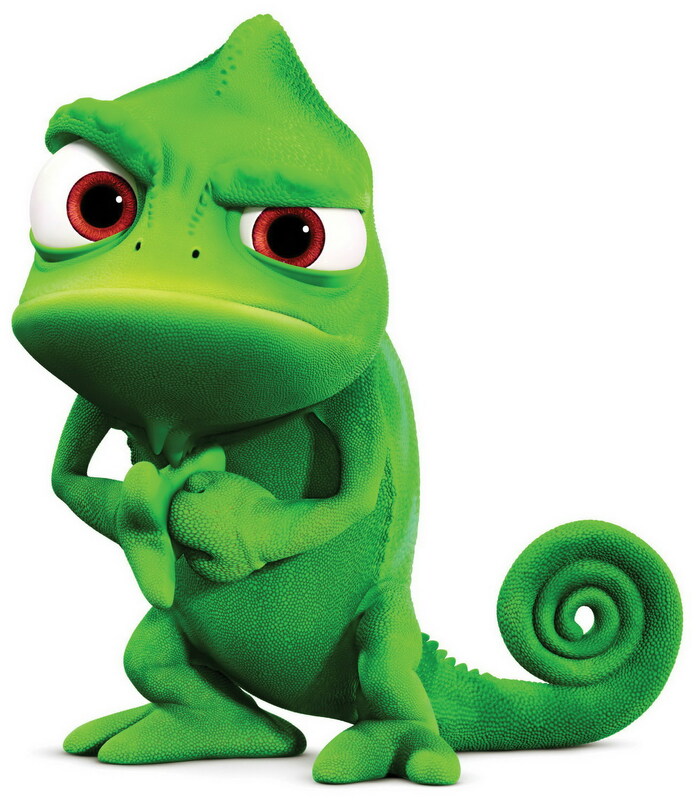 If you have not seen this Disney movie yet (which incidntally is Disney's 50th animated movie) then I highly recommend it - you will love Pascal, Rapunzel's pet chameleon and Maximus, the royal horse, ridden by the king's army general!